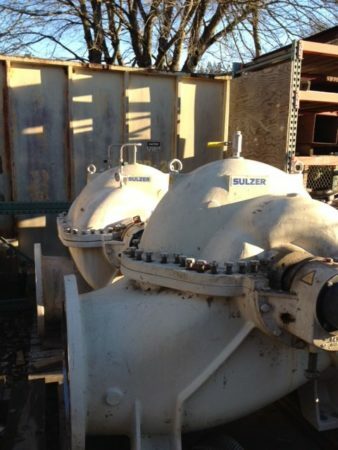 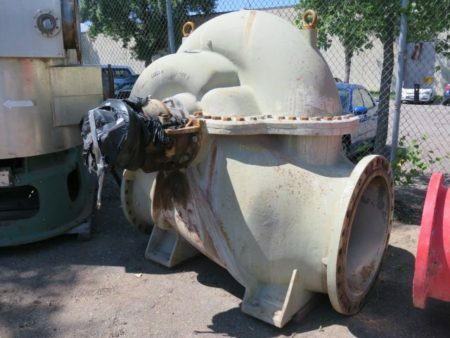 Description: Ahlstrom / Sulzer model Z-x60-U2, ZX60U2 , Z-X60U2 Fan Pump.. Description: Goulds pump model 3420 size 24x28X32, used condition, material 316 Stainless.. 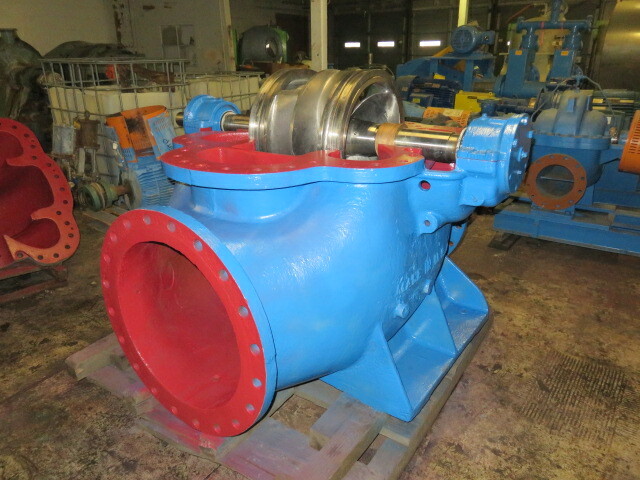 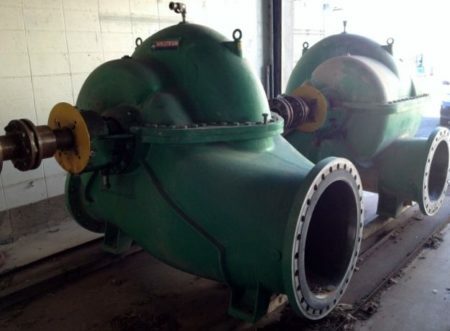 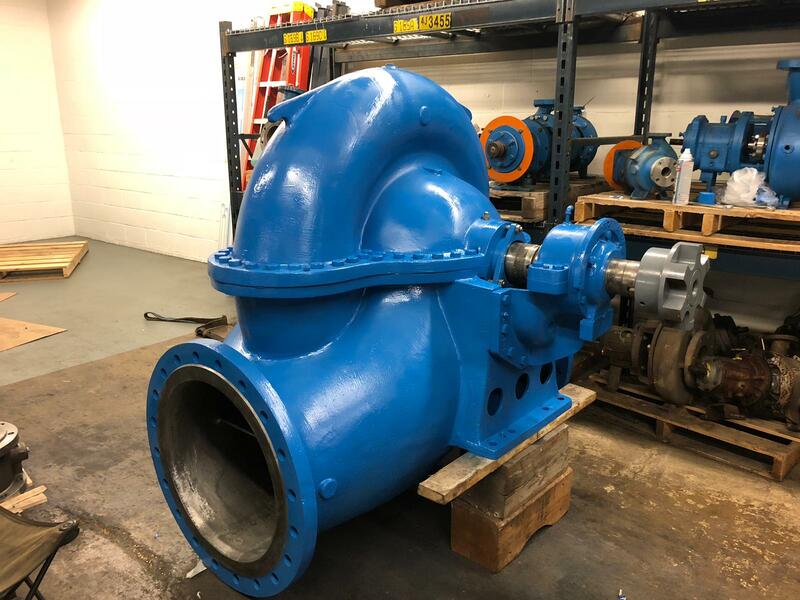 Description: Goulds pump model 3420 size 30x30x31DV, material 316 stainless, 23000.. 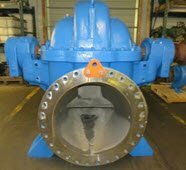 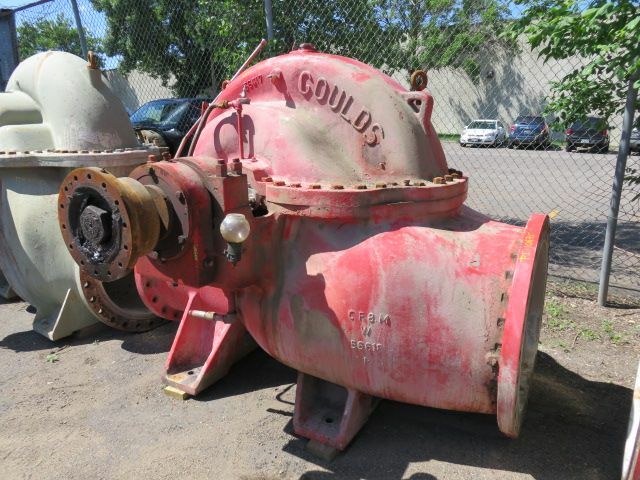 Description: Goulds pump model 3498 size 24x24x26, material Castiron with 316.. 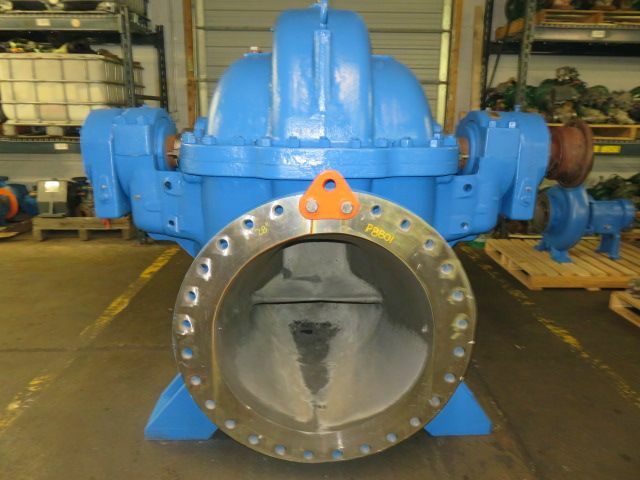 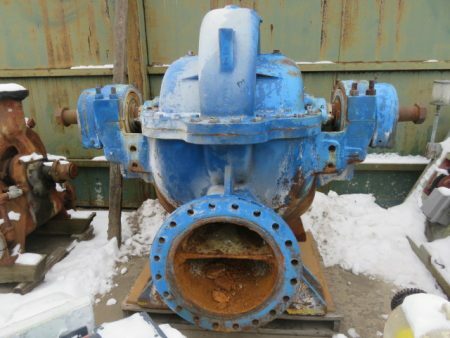 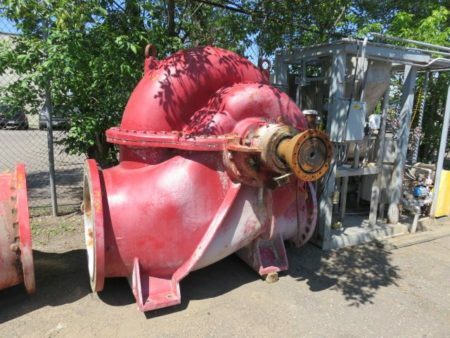 Description: Goulds pump model 3460 size 16x18, good condition, material CF8M stainless.. 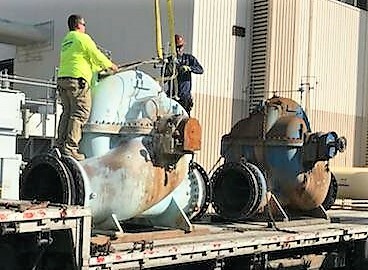 Description: Ahlstrom / Sulzer Fan pump model ZPP42-500 ZPP 42-500, new in.. 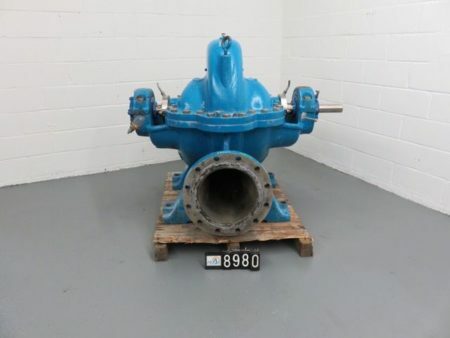 Description: Ahlstrom / Sulzer Karhula Finland Fan pump model ZXX-70, material..